How do I choose the right filter for my aquarium? uses a material like a filter pad to remove particles from water. filtration is a LIVE filter. pull water through a set of media in a container with a motorized pump. through various media before being expelled to the aquarium again. the filter to the sink, so that water is not spilled. substance, the bacteria grow in a wet-dry, highly oxygenated state. 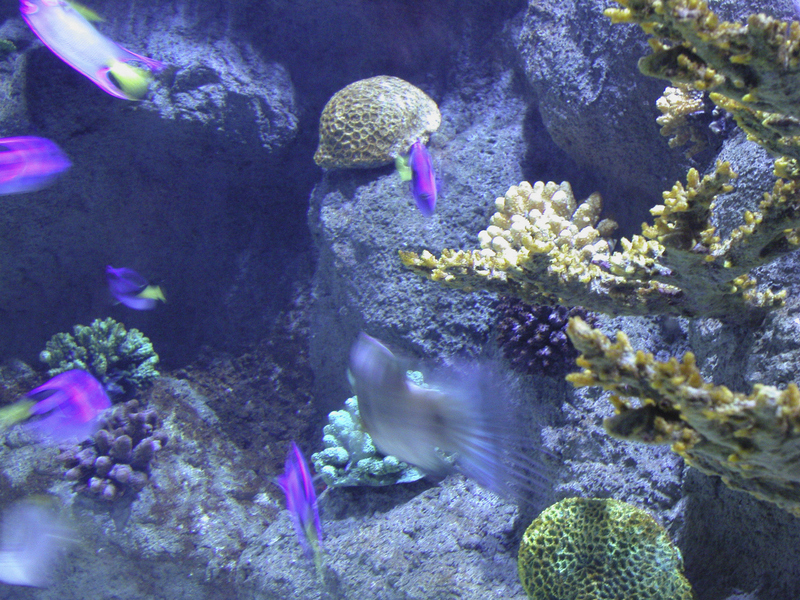 Protein skimmers are a great development in keeping saltwater aquariums. the aquarium and making the biological filter more efficient. is to size it correctly to the tank. about 6 months and then needs to be replaced.